Nothing beats making the piece of space around you to look beautiful. Color plays the major role of reshaping our environment. Picture everything you see around in shades of grey, is it paradise? I don’t think so. We all want a piece of our environment next to us. Look at how we marvel at flowers, the sun, the sky, the seas, the stars, the sunset, the moon…virtually many of the best parts of our universe and life. Well, we can capture a bit of all these things right there in the little heavenly places we call home through house painting in Chandler, AZ. 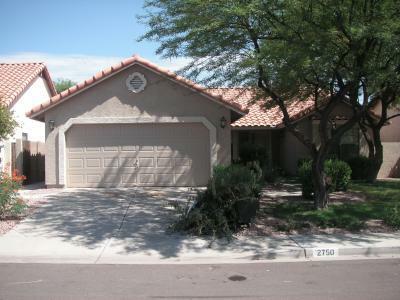 The look and feel of your own home is improved by good house painting here in Chandler, AZ. How do we decide on what color theme we would like to employ in our homes? Easy, one of the blessings of the 21st century is in-depth application into the digital world. There is computer software just for that purpose. The long and hectic process of choosing how to paint our houses has been simplified with the advent of these computer programs. With simple steps to follow like: take a snap of the room, click and drag on a color from the palette and drop it on the wall to see how it would look like. This can even be done online, no software needed. Your visualization of the appearance helps to make Chandler, AZ house painting easier. This also simplifies it for the painting expert who can then work in hand with the theme you have selected to make your wishes come alive. Do not forget that two paint brushes can look the same but be different. Although your color scheme selection may be perfect, please leave the painting for the expert. It is quite easy to ruin the vision you have in a flash. Contact us today and let us bring your design to life.